Carl Butler writes: Pork is a fairly cheap kind of meat. So one should be sure to vary the cooking of it as much as possible. 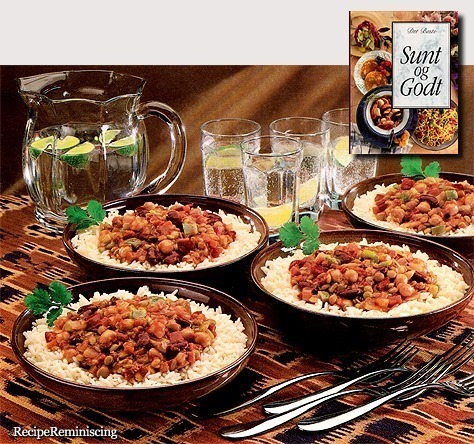 Here is a tasty way with lentils. 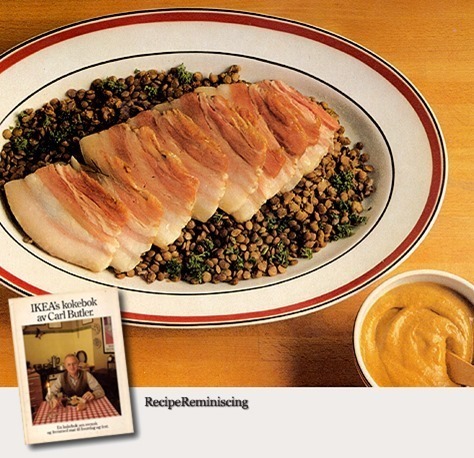 Lentils is a nice and nutritious vegetable that works well with pork. This spicy dish combines sweet peppers and tomatoes with fiery chilli powder and cayenne pepper in a sauce with delicious lentils, beans and chickpeas. Server with a salad of cucumber and yoghurt tasted with mint, it will taste fresh and chilly with this spicy chilli.